Jetstar plans to resume nonstop services between Australia and China with twice weekly flights to Zhengzhou in partnership with a Chinese travel company. The flights will commence in December 2017 with 335-seat Boeing 787-8 equipment, Jetstar said on Wednesday. The exact start date was not disclosed. Zhengzhou is located in the eastern part of China, about 650km south of the capital Beijing. The fast-growing city has a population of about nine million residents and is regarded as one of China’s industrial hubs. China is one of this country’s fastest-growing inbound tourism markets and airlines from China in particular have been adding new nonstop services from both primary and secondary cities to Australia in recent times. There are currently no nonstop flights from Zhengzhou Xinzheng International Airport to Australia. 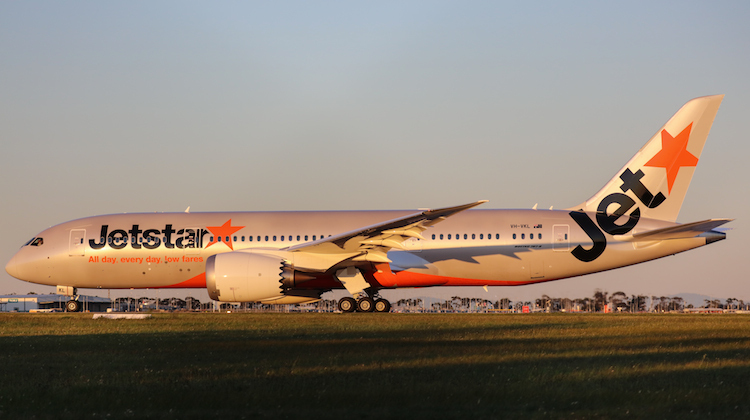 Jetstar said the new Melbourne-Zhengzhou service would be in partnership with travel company China Comfort Travel, which would sell flights and holiday packages directly to Chinese travellers. The airline officially launched the new route at Melbourne Airport on Wednesday. Jetstar group chief executive Jayne Hrdlicka said she expected the flights to “further stimulate inbound tourism from China to Australia”. “We know that Chinese travellers generally visit two or three cities when they visit Australia so we expect this will boost tourism to other parts of Australia,” Hrdlicka said in a statement. Melbourne-Zhengzhou is Jetstar’s second nonstop flight from Australia to China. 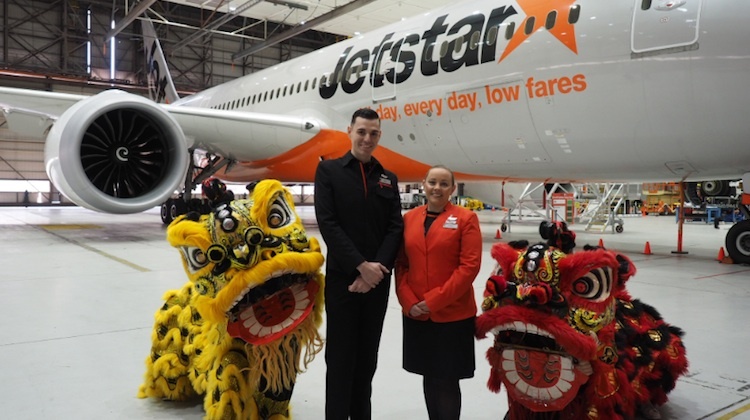 In September 2015, Jetstar began twice weekly Gold Coast-Wuhan services, with the route supported by Chinese company Dalian Wanda Group selling seats and travel packages to Chinese tourists looking to visit Australia. Although customers were able to book tickets for the Wuhan service via the Jetstar website, the flights were operated almost like scheduled charter services given Dalian Wanda Group filled the bulk of the aircraft with tour groups. The Gold Coast-Wuhan flights ended a year later in September 2016. This is good news. Seeing an Australian Airline tap directly into the lucrative Chinese market. Would be good to see more such partnerships for both Qantas and Jetstar. Be nice if there will ever be Bris -pvg direct flight on qantas metal. Jetstar, why not a China – Cairns – Brisbane/Gold Coast service?